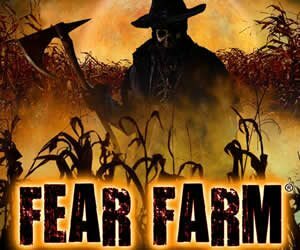 For many the Halloween season is the time for spooky and scary fun at Haunted Houses. 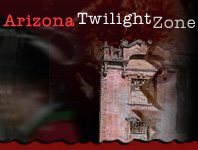 Fortunately, Arizona is home to some of the largest haunted houses. 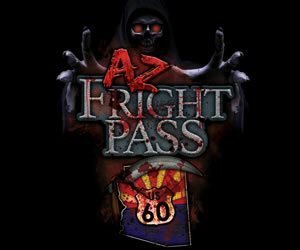 Get ready for gut-wrenching, horrifying experiences! 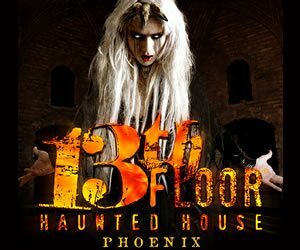 The experiences can be so extreme that many Haunted Houses put upfront a warning that it's not for the faint of heart. 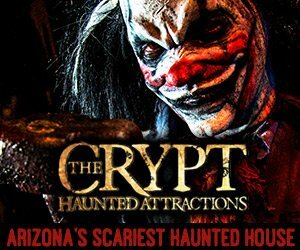 If you enjoy the thrill of the unknown, psychological horror, blood-gushing scenes, and things that are creepy and crawly, you can find some of the best haunted houses right here!